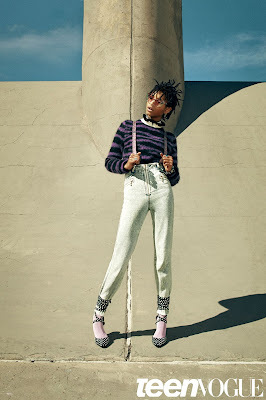 Willow Smith covers the May 2016 issue of Teen Vogue. Photographed by Emma Summerton, the 15-year-old talks about finding herself and her interest in science and physics. Check out more photos from this shoot below.